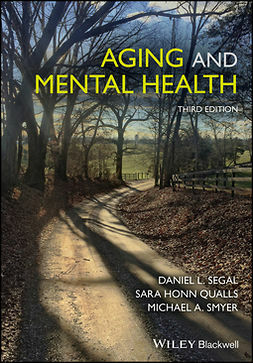 Segal, Daniel L.;Qualls, Sara Honn;Smyer, Michael A. : Aging and Mental Health . Lataa ja lue heti. "This is the perfect text for instructors from diverse fields who want to engage their students in understanding mental health and aging, and help them develop a passion for providing excellent care for older adults and their families." "The Third Edition of Aging and Mental Health offers far more than an update. It is a thoughtfully and creatively designed textbook poised to serve as a strong introduction to major clinical disorders, dominant models of therapy, service delivery systems, and ethical issues, together rounding out the universe of mental health and mental illness in older adults." 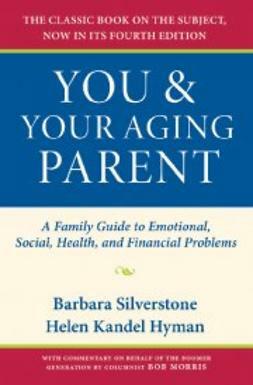 "Aging and Mental Health is that rare book which is both pleasurable to read and deeply informative. The science of psychiatric diagnosis and treatment is set forth through rich conceptual frameworks of gerontology and psychology, and – new in this edition – critical health service contexts. As a comprehensive and skillfully crafted resource all in one volume, the book is an indispensable gem for students and practitioners alike." Fully updated and revised, this new edition of a highly successful text provides students, clinicians, and academics with a thorough introduction to aging and mental health. 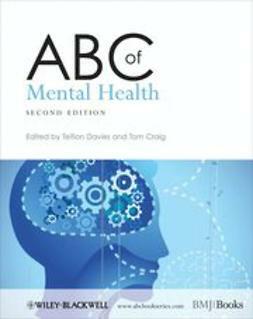 Introductory chapters are followed by a series of chapters that describe the major theoretical models used to understand mental health and mental disorders among older adults. Following chapters are devoted to the major forms of mental disorders in later life, with a focus on diagnosis, assessment, and intervention strategies. 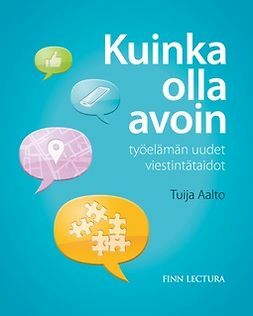 Finally, the book focuses on the settings and contexts of professional mental health practice and on emerging policy issues that affect research and practice. This combination of theory and practice helps readers conceptualize mental health problems in later life and negotiate the complex decisions involved with the assessment and treatment of those problems. Segal, Daniel L. Qualls, Sara Honn Smyer, Michael A.